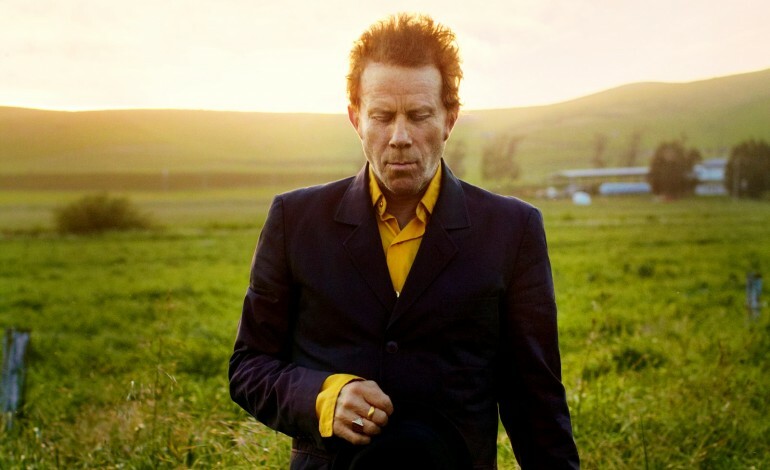 With his last studio release being 2011’s phenomenal Bad as Me, Tom Waits undoubtedly has his fans starving (waiting?) for any bit of new music. So they must have been excited to see that the enigmatic singer-songwriter had a featuring role on a track off of guitarist Marc Ribot’s upcoming record. The cut, titled “Bella Ciao” is an Italian folk ballad that, during the height of World War II, was revised and re-written for Italian anti-fascist resistance fighters. Since, it has become an unofficial anthem for any crowd that has a particular tendency towards sticking it to fascists. Perhaps the song is a depressingly relevant choice, especially as the song is off of Ribot’s aptly titled Songs of Resistance 1948-2018, a directly anti-Trump record. Ribot himself has a long and storied past as an accomplished New York City avant-garde/experimental jazz guitarist, so it makes a weird kind of sense that he would invite people as impenetrably perplexing as Waits. The song comes alongside a music video directed by Jem Cohen, which makes up for what it lacks in subtlety with a particular political potency. Cohen pairs Waits’ characteristically grating and cavernous vocals with footage of police and soldiers guarding barricades at real life anti-Trump protests. Songs Of The Resistance 1942 – 2018 will be dropping this Friday via ANTI- Records. Along with Waits, Ribot has enlisted the talents of many others, including Meshell Ndegeocello, Steve Earle, Sam Amidon, Justin Vivian Bond, Fay Victor, Tift Merritt and Ohene Cornelius. The 11 song protest album is a mix of traditional folk songs with new originals, “Bella Ciao” being one of the former.